Gaillard Christian (b. 1951, France) Lives and works in Paris. 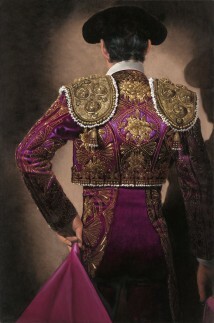 Gaillard is known for his portraits of some of the greatest living matadors in the world. 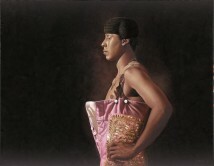 Held numerous solo exhibitions including at Gallery Ariel Sibony, Paris and at Connoisseur Art Gallery, Hong Kong. He has been awarded numerous prestigious honors and was the first non-Spaniard to win the first prize, presented by the father of the King of Spain, at the Real Maestranza de Caballería de Sevilla.